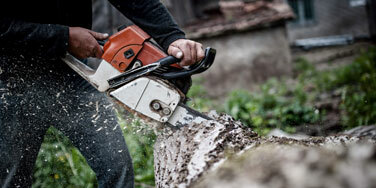 At Tree Tech, we’re proud to be the tree service company that Mooresville and Huntersville trust. 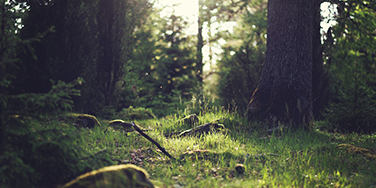 Our clients know that they’ll get quality work at a great price from certified arborists. Our tree cabling system is used to avoid failure of weak branch unions, and to maintain structural integrity of trees with narrow angle unions, also to avoid excess movement resulting in failures. Need advice on how to care for your tree year-round? We can help! 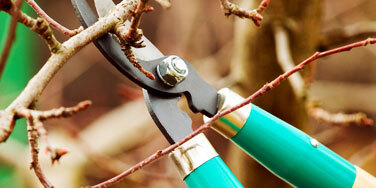 We offer free, friendly advice on how to properly care for your tree in all situations. See how we can help you. Tree Tech Tree Services Inc. is locally owned and operated, and based out of Mooresville, North Carolina. We currently have 5 ISA certified arborists on staff and an even larger tree care team available to meet the needs of each and every client. We believe that going above and beyond for customer service is a priority and our goal is to leave our clients 100% satisfied. Contact us today to see how we can help you or learn more about our services. Tree Tech Tree Services Inc. is locally owned and operated, based out of Mooresville, North Carolina. We currently have 5 ISA certified arborists on staff and an even larger tree care team available to meet the needs of each and every client. Our company is fully insured and trained in OSHA safety standards. We believe going above and beyond for customer service is a priority and our goal is to leave our clients 100% satisfied.